Well, I needed a new lipstick didn’t I? 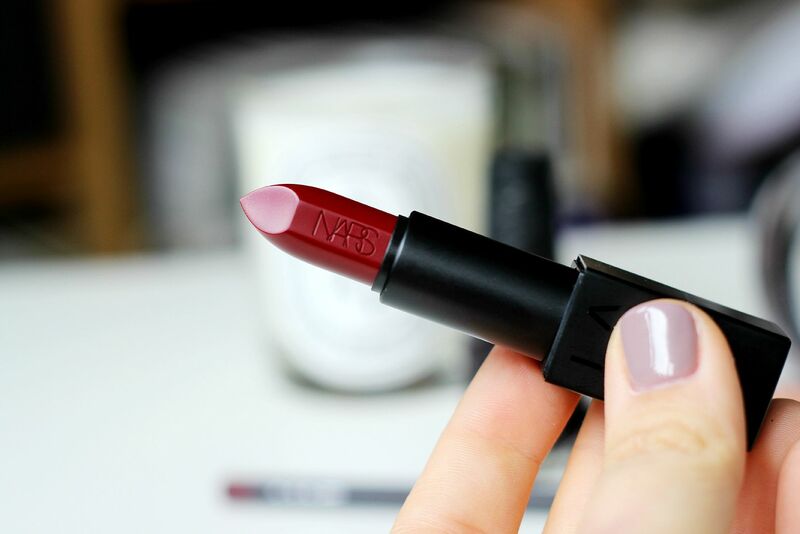 I am a fan of the NARS Audacious lipsticks, definitely. 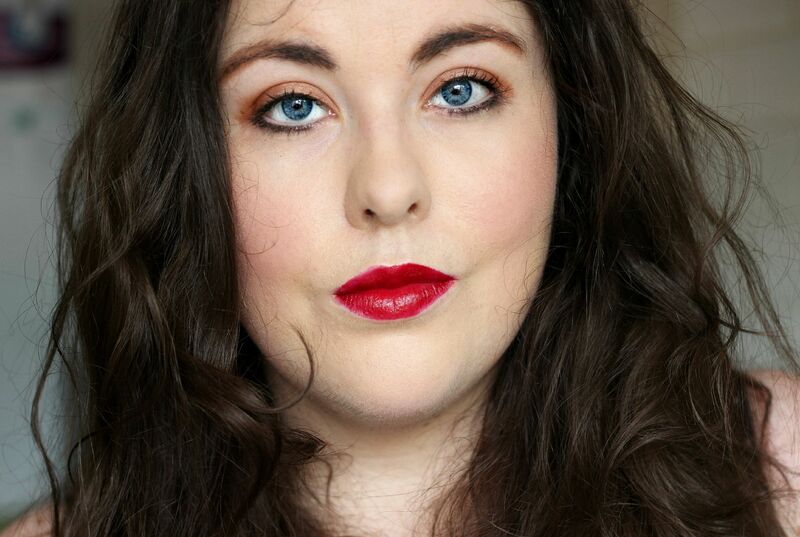 They’re pigment rich and have a nice slightly creamy formula – Fanny is the first I bought and still my favourite. Bonus points for making me giggle every time. When I was at Stylist Live last week they had a NARS counter and I grabbed Charlotte in about two seconds. I’m weak. 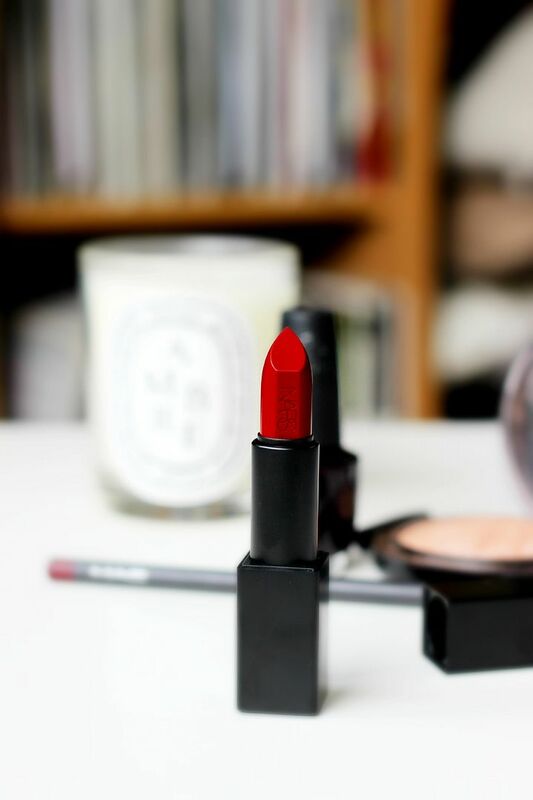 I have quite a little collection of the Audacious lipsticks now – let me know if you want to see a more in depth post on the shades and the formula as a whole.